Are you ready to party? I can’t wait to see all of your fabulous posts! Throughout the week I highlighted some of my favorite links from last week’s party on my Facebook page. 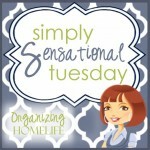 Any links I feature are pinned to my Pinterest board, Simply Sensational Tuesday Features. Hop over and check out features from past weeks, too! 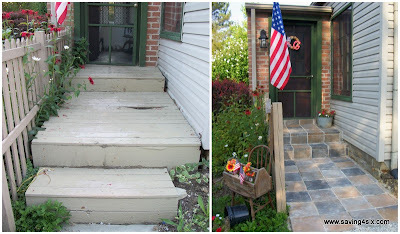 Check out the awesome transformation Carrie from Saving 4 Six and her family made on their front porch! The renovation looks fabulous! Looking for some inspiration to get your fridge cleaned out and organized? 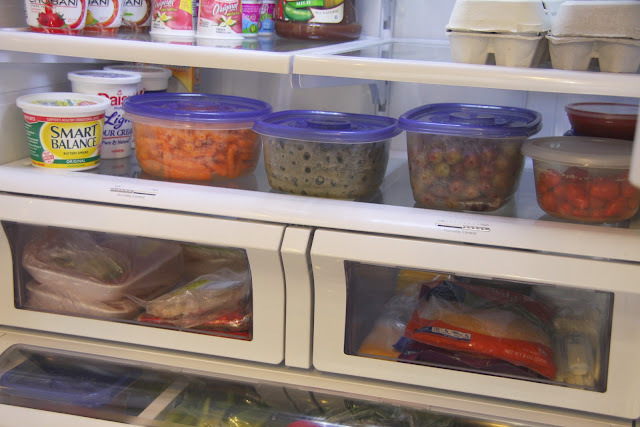 Samantha from Simply Organized shared her excellent tips for keeping a neat and clean fridge. Do you have the Instragram bug? 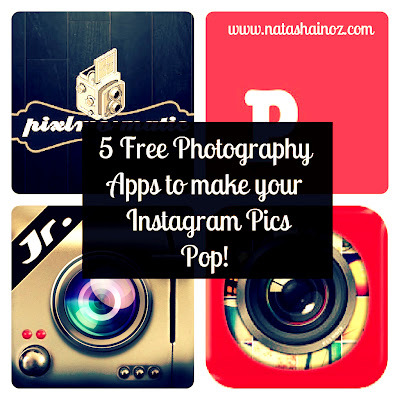 Natasha from Natasha in Oz does, and she shared some great info and 5 free apps to make your Instagram pics pop. Some of them are really cool ~ I love the Cinemagram (a hybrid between photo and video). 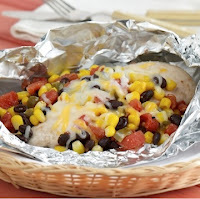 Tidbits & Tabletalk shared a delicious looking recipe for grilled Santa Fe Chicken Packets. These are on my menu for the week! Don’t they look delish? Isn’t this kitchen booth adorable? Gail from 1 Minute Bible Love Notes shared how she and her hubby put together this darling (and comfortable!) 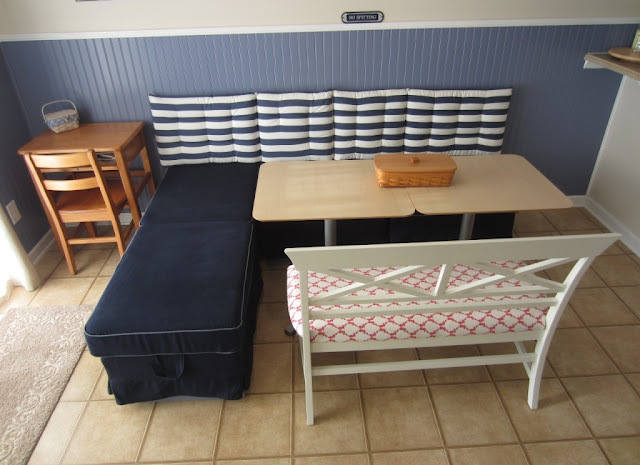 eating nook using IKEA ottomans. Organizing ideas, projects, reveals, etc. Please link to your POST, not your blog’s homepage. You may link up to three posts. NO Etsy shops or giveaways, please. Thank you SO much for featuring my post and blog Ginny! I really appreciate it! I’ve linked up a post about my 15 year old daughter today-she is determined to help find a cure for cancer God Bless her! Thanks for hosting and having me again this week!